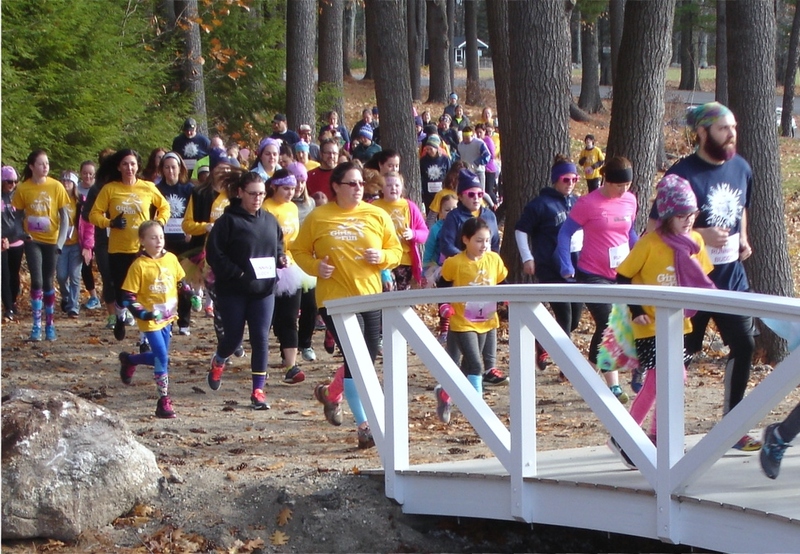 Hundreds of girls and their running buddies take part in a 5K at Pineland Farms on Nov. 13 during a Girls on the Run non-timed event. According to volunteer Kathleen Corr, the organization provides the tools to empower girls in third grade through middle school, integrating running to build confidence. The Gray-New Gloucester Development Corporation invites all businesses operating in the two towns to a free business summit, Thursday, Dec. 8, from 5:30-8 p.m., at the Mount Washington Room of The Commons, 59 Pineland Drive on the Pineland campus. Networking begins at 5:30 p.m. with a cash bar and light hors d’oeuvres catered by Black Tie Company. The program opens at 6:15 p.m. with updates from Gray and New Gloucester’s economic development committees. Tyler Hobbs from The Boulos Company will deliver business news pertinent to the Pineland campus, and the GNGDC will introduce the winner and first runner-up of this year’s Grow GNG Challenge. SAD 15 superintendent, Dr. Craig King, will share his philosophy and vision for the school district. Afterward, discussion continues about a mentoring program connecting GNG high school students with local businesses. RSVPs are required. Submit your contact information at gngdc.com/business-summit-dec-2016 or leave a message at 657-2033. This entry was posted in Events, News, Other and tagged business, local organizations, Pineland Farms, Shaker Village. Bookmark the permalink.